Blogger needs Simplicity & Availability, Zmash Joomla! template intends to provide an Easy-To-Read design, while creating a perfect Observable look. A businesses with a consistent blogging habit get up to 97% more inbound links, and unbeaten way to communicate with your existing and future clients as well as customers. ThemeXpert has made this best Joomla blog template, that pave your business success smoother than before. 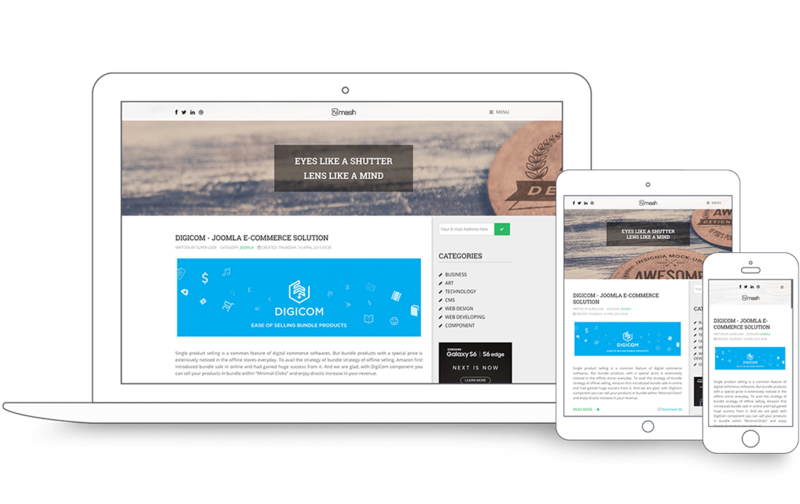 Zmash is one of the best free Joomla templates and it can adapt automatically to mobile, tablet, desktop, Kindle and any devices. Forget to make separate layout or content for any other screen and viewing devices. 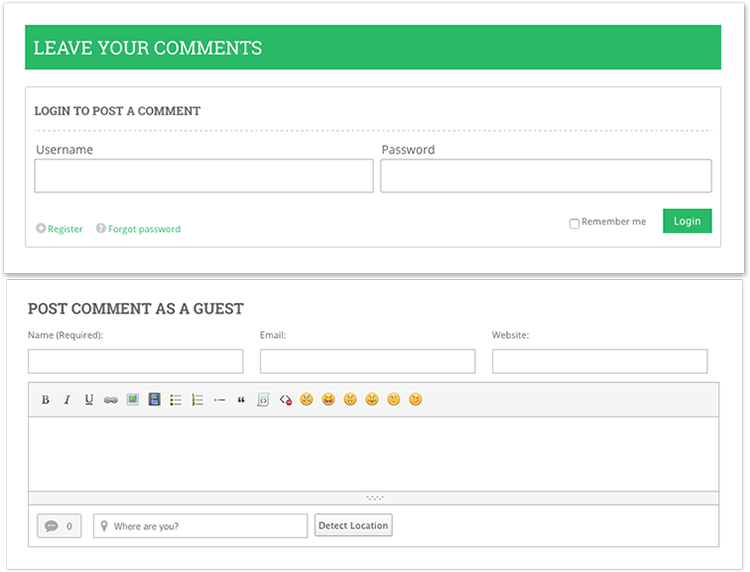 Komento is a great tool to enable Joomla commenting system easily, and gives you the freedom to engage with your communities and voice out your mind. 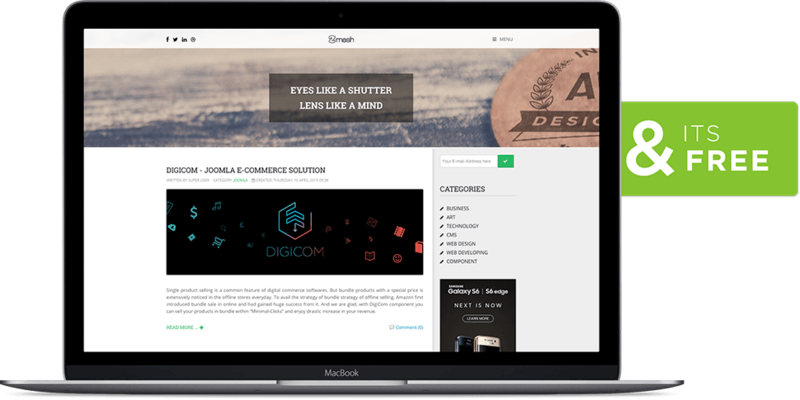 This best Joomla blog template comes with integration of Komento.